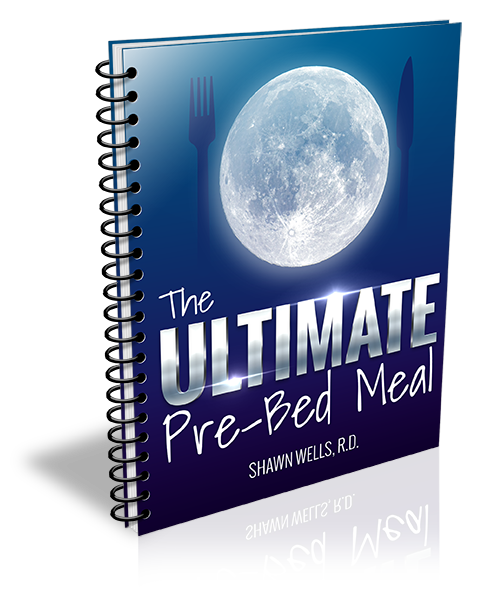 Lean Belly NOW has joined forces with nutritionists Joel Marion & Josh Bezoni to include a FREE copy of their brand new report, The ULTIMATE Pre-Bed Meal, 100% FREE with your Lean Belly NOW Order today (a $29.95 value). And of course… the 10 absolute BEST foods to eat before bed to curb cravings and boost fat loss. Just tap the link below and Joel & Josh will instantly send you a copy of this valuable report to the email address you provided during registration. Again, this valuable bonus report is 100% free, compliments of Meredith Shirk and your Lean Belly NOW order!